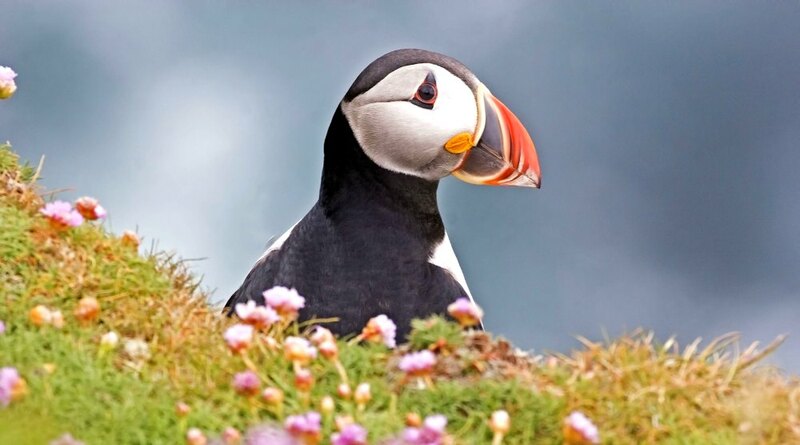 Orkney is a place to relax amongst all the very best that nature has to offer. 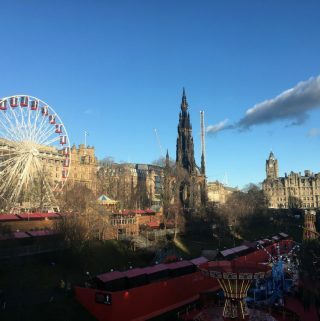 It’s a million miles from the hustle and bustle of a capital city and feels like a world where anything is possible. 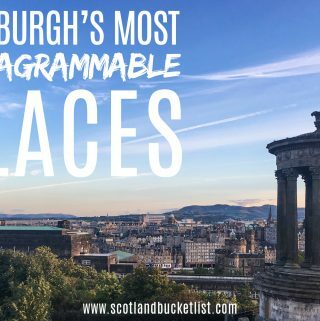 A visit to these special islands should definitely feature on your Scottish bucket list and here’s why! At times battered by the wind and waves, these 70 islands ooze natural beauty and are like no other place in Britain. 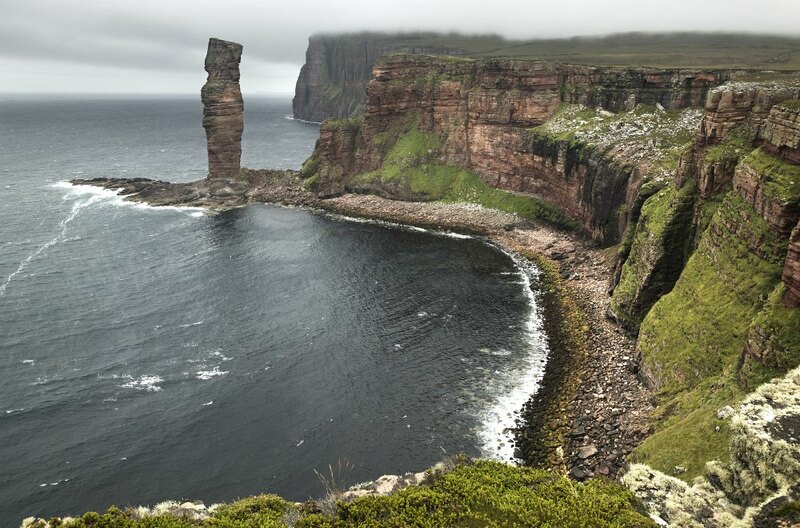 The ever-changing sea is always visible and natural land forms, such as The Old Man of Hoy, can’t fail to impress. The turquoise waters and wind swept white sandy beaches offer freedom for the soul. Orkney has a very strong and unique sense of identity. 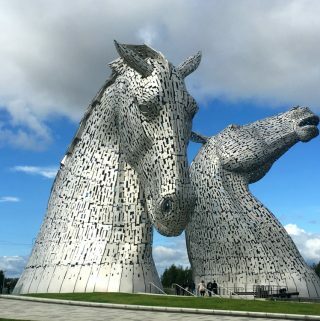 In fact, you’ll find that first and foremost, the people of Orkney consider themselves to be Orcadian over and above being Scottish or British. Orcadians also have strong ties with Norway both historically and geographically. 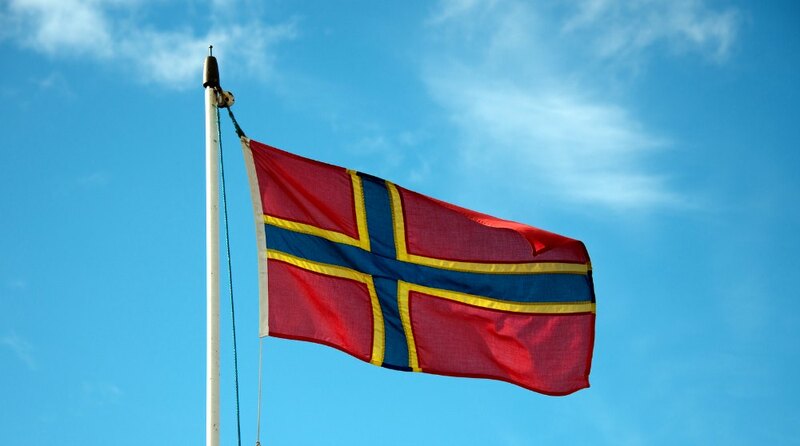 You may not know this but Orkney is closer to Norway than it is to London. 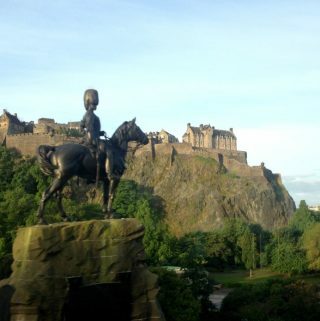 In fact, it only became part of Scotland in 1468 following a 500 year rule by Norse earls. 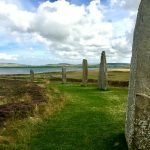 This Viking heritage is still everpresent – think runic writing at Maes Howe, the Standing Stones, the building of St Magnus Cathedral by Norse earls in 1137. Norse names such as Magnus, Thorfinn and Rognvald are still common place. Every year, Norway gifts a large Christmas tree and visits from the Norwegian royal family aren’t uncommon. 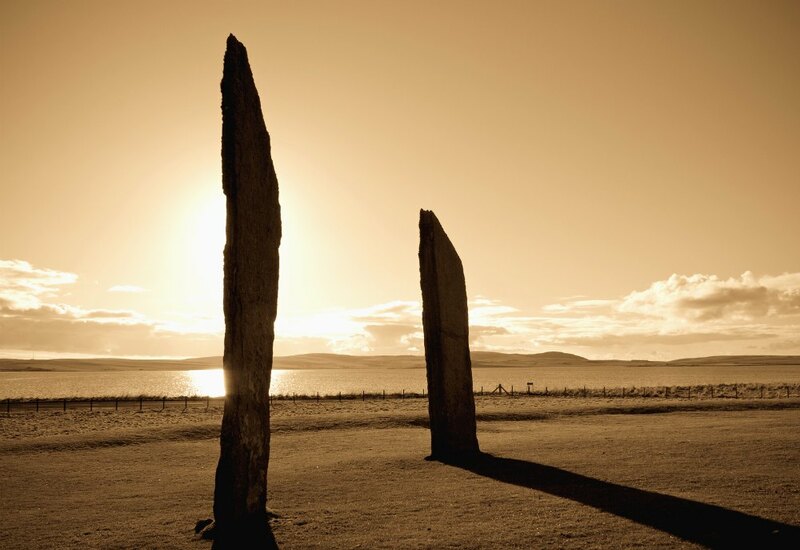 Along with its unique sense of identity, Orkney has some long-held traditions that often go back centuries. 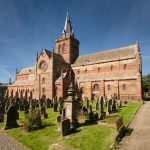 These include the somewhat riotous Ba’ at Christmas and New Year, the St Magnus Day celebrations in April, Stromness Shopping Week in July and many more. Many of these classic Orcadian festivals take place throughout the course of the year. 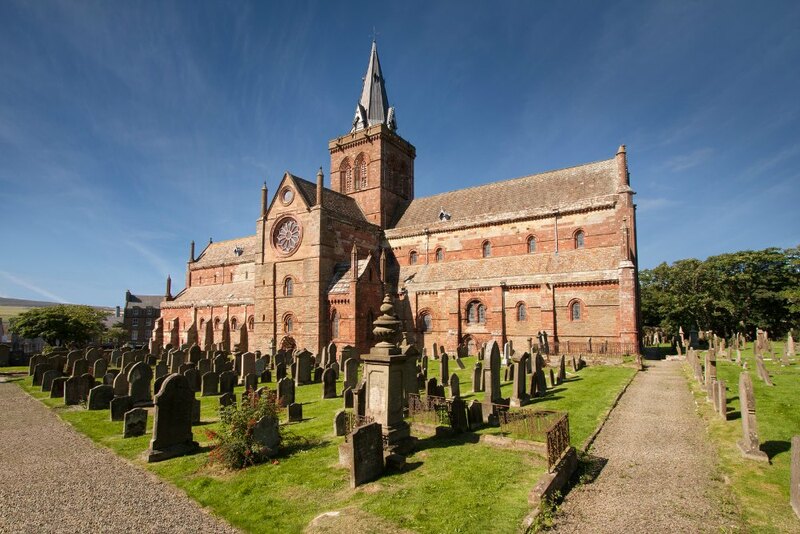 Orkney still has a great sense of community and a strong tradition of arts and crafts. 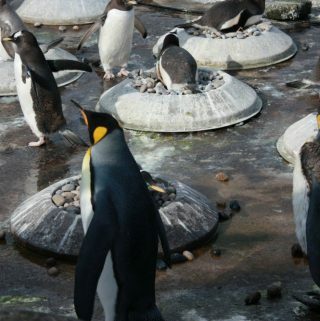 There is no doubt that these are cultured islands, with a calendar of regular festivals. Many artists are inspired by the beauty of the landscape and choose to call the island home. 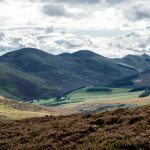 The famous composer Sir Peter Maxwell and the great Scottish poet George Mackay Brown both lived here. 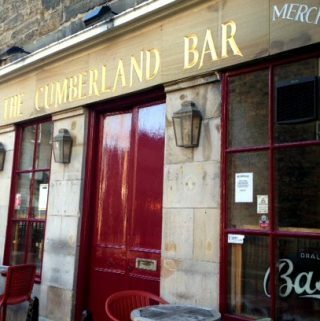 Folk music is everywhere too, it’s easy to catch a live show in a Kirkwall or Stromness bar. Orkney is made up of 70 islands so it’s not surprising that it has its fair share of amazing beaches. There is a dream beach for everyone on this archipelago, whether you prefer wild and rocky or relaxed and sandy. There is crystal-clear turquoise water everywhere teeming with sea life. Some of my favourite beaches on the island are down to the labours of a group of Italian prisoners of war. The beaches around the Churchill Barriers are sandy, calm and stunning, with the shadows of wrecks providing a startling backdrop. 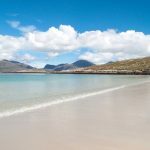 As a contrast, take a short ferry trip to the very special island of Hoy and experience the magic and wilderness of Rackwick bay. The pebbles on this beach are as big as boulders, making you feel like Gulliver, as the waves crash in. A short walk from here, along a dramatic coastal path, will take you to the tallest sea cliffs in Britain. And the jaw dropping Old Man of Hoy sea stack. To truly appreciate this incredible landscape, you really need to get up early to catch an Orcadian sunrise. This can be very early indeed, as in the summer there is only a couple of hours of darkness a night. However, from the right spot, such as Dingieshowe beach on the Deerness peninsula, watch the deep red sunrise reflect its orange glow across glimmering ocean. You will notice that due to the lack of air pollution this far north, natural light has a really special quality. 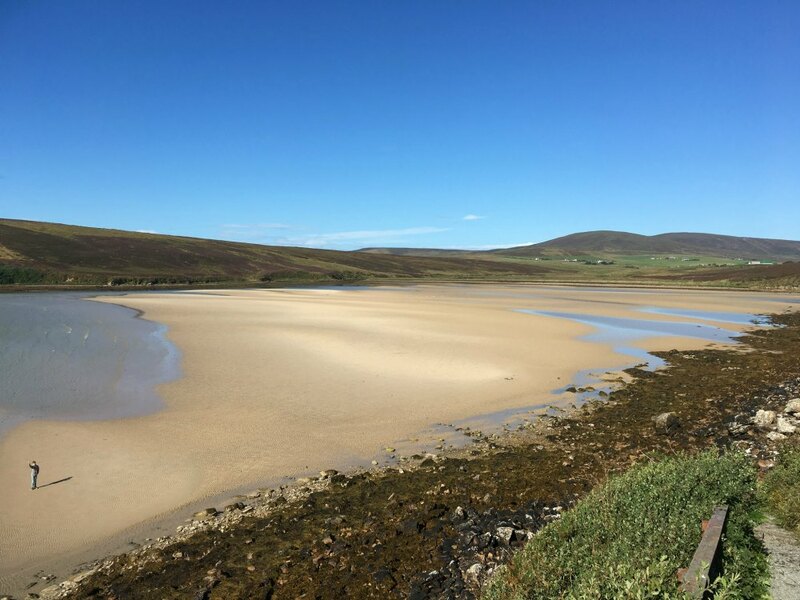 Orkney is not famous for its forests nor its tall buildings (thanks to the sometimes strong wind), and as a result, there is an unrivalled view of fusion between landscape, sea and sky. Meaning that it’s possible to experience and capture some truly awesome sunsets. My absolute favourite sunset location is at Yesnaby, a 10-minute drive from Stromness, where the rugged cliffs meet the wild Atlantic. 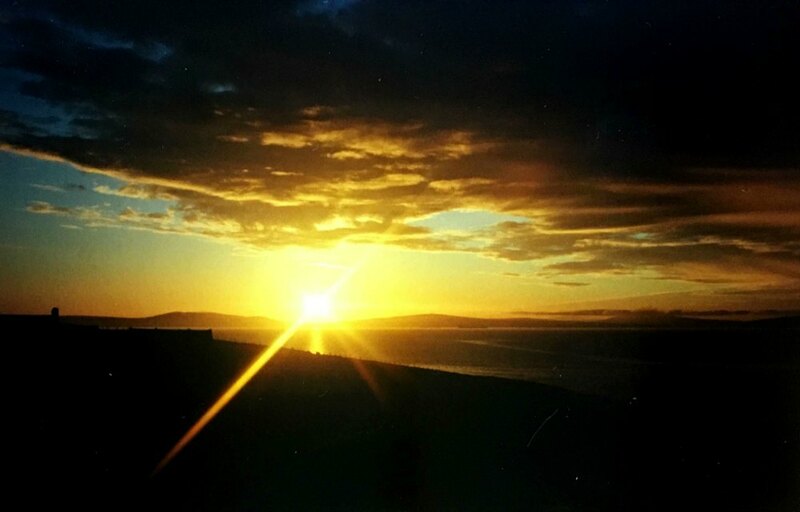 Find a comfortable place to rest and watch the sun slowly melt into the sea, while shades of gold and orange project into the sky and shimmer over the ocean. The softness of the sun is contrasted by the giant silhouettes of the sharp cliffs in the foreground, carved from rock by the sea. It is special. 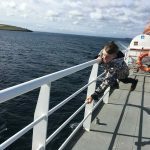 There is wildlife galore with seals, puffins, dolphins, basking sharks and whales, visiting the archipelago according to season. The island of North Ronaldsay is also home to the unique seaweed-eating sheep which produces excellent wool used for local knitwear. 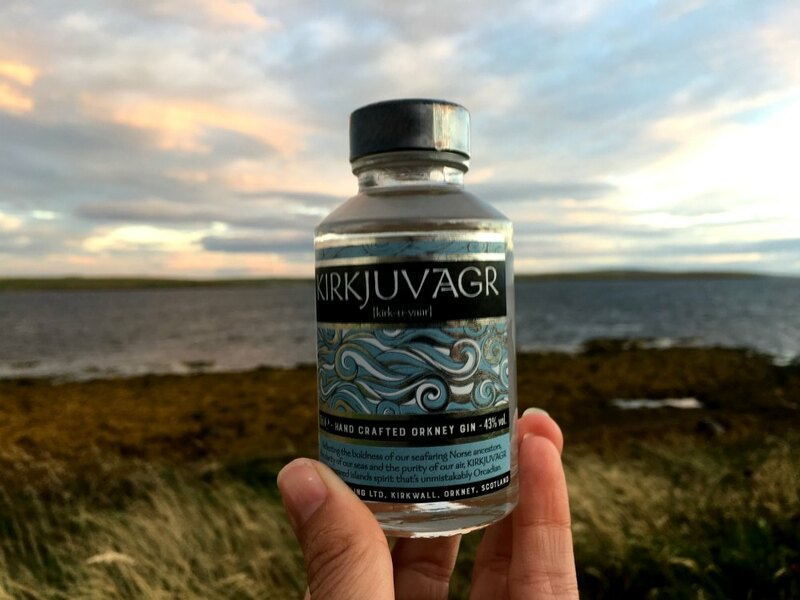 Orkney boasts two excellent whisky distilleries (Highland Park & Scapa) and numerous gin producers, plus the brilliant Orkney Brewery. You will not be disappointed by the larder either, with seafood to die for and the highly acclaimed Orkney beef and lamb being served up in restaurants. If you’re a history buff, Orkney is the place for you! 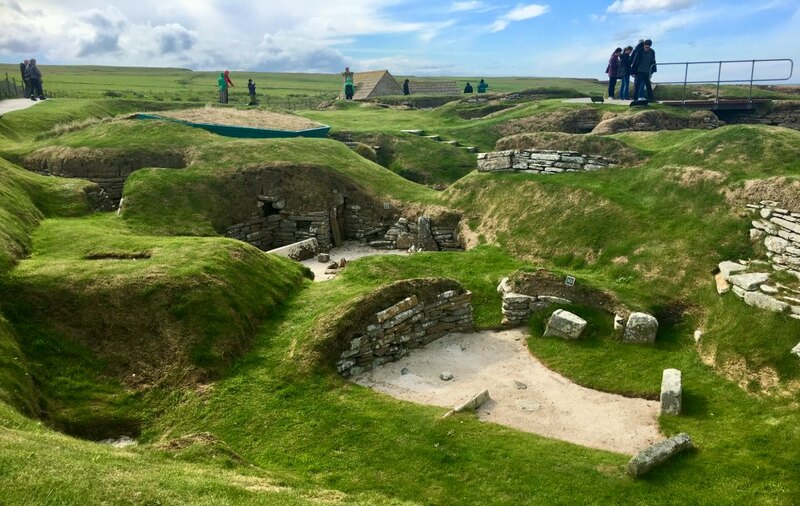 For the Neolithic afficionados amongst you, you’ll find tombs, standing stones, and even the well-preserved village of Skara Brae. The Vikings left runic writing and dragon images etched into the stone walls of Maes Howe. And in more recent times, the Italian prisoners of war created an amazing chapel made from recycled objects. There are reminders everywhere, of just how important Scapa Flow was during the 2nd world war (e.g. Churchill barriers). Ha, ha, that got your attention! Well that might not be completely true but Orkney definitely has a lot less midges than the highlands and the West of Scotland. It probably has to do with the sea breeze that comes off the sea. We visited in August and we were blessed with a midge-free stay. 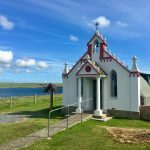 So if we’ve convinced you that Orkney needs to be on your Scottish bucket list, then be sure to check out our post on must-visit sites in Orkney as well our 3 & 4 day Orkney itinerary post.